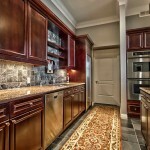 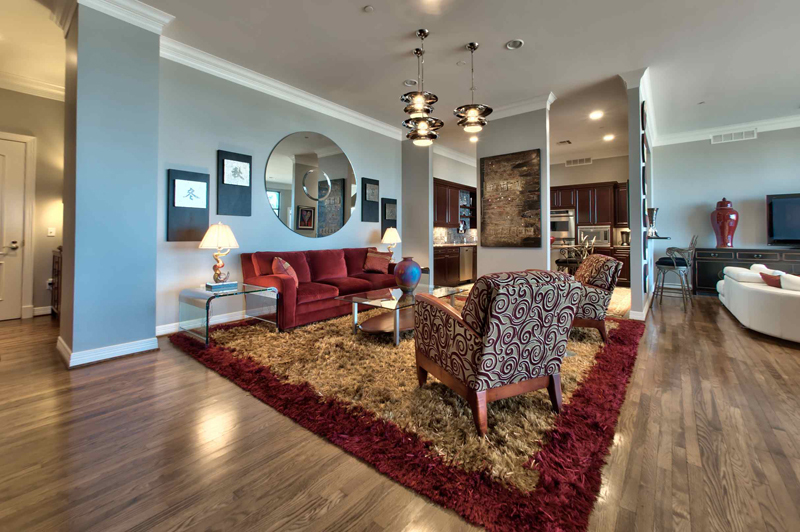 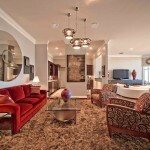 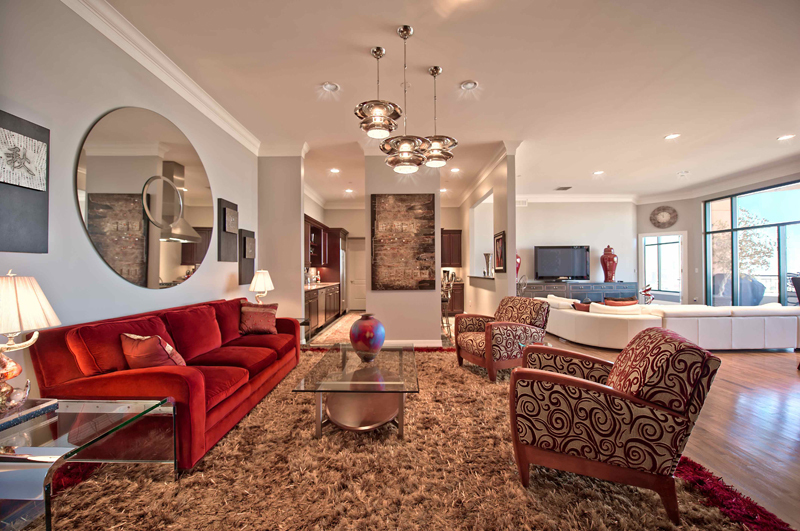 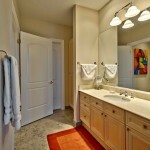 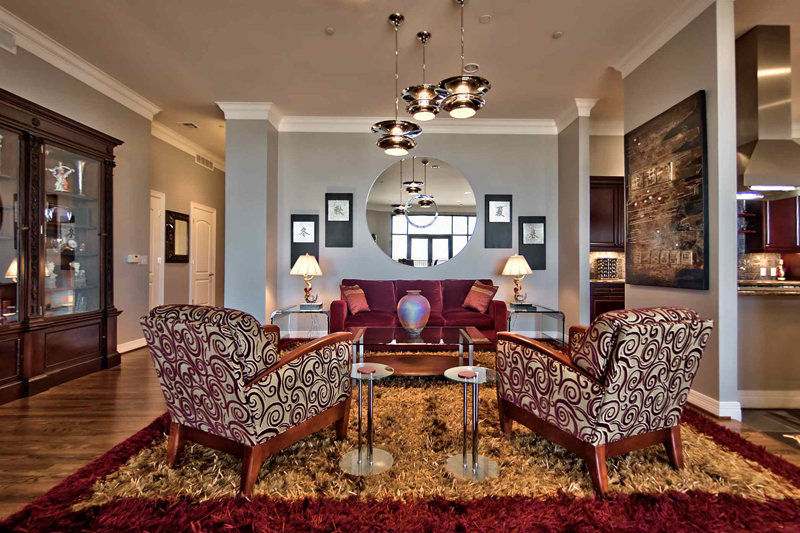 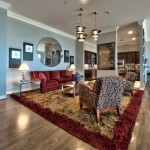 Two bedroom, two and one half bath residence at the prestigious Plaza at Turtle Creek. 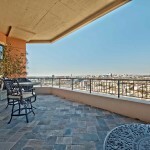 This residence has a 300 square foot terrace with slate floors and with gorgeous views that face north. 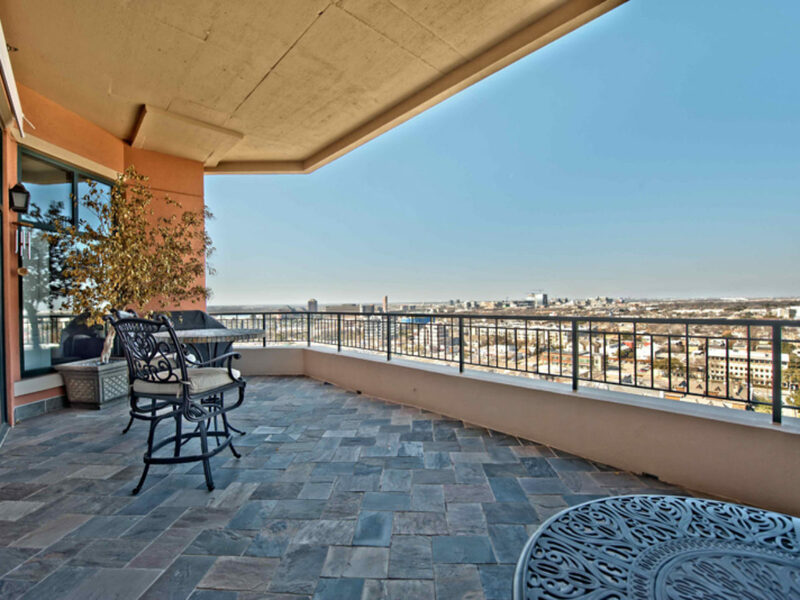 Spacious 2,835 square foot condo that has been completely remodeled with beautiful finishes including hardwood floors, granite counters, travertine and marble floors. 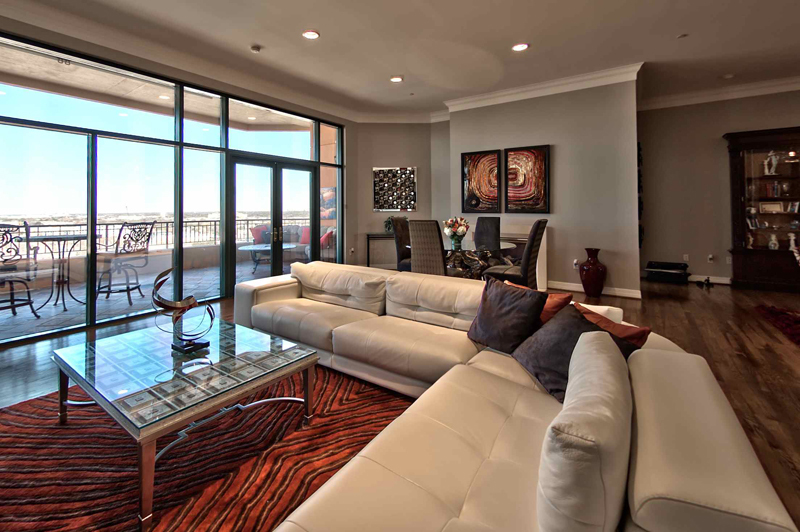 The main living areas feature an open floorplan with 12 foot ceilings and has views out to the terrace. 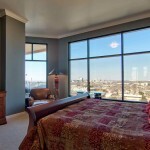 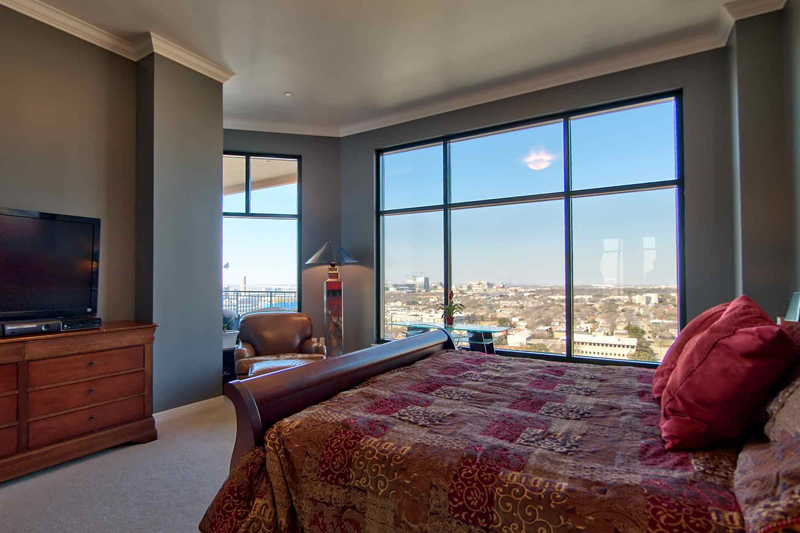 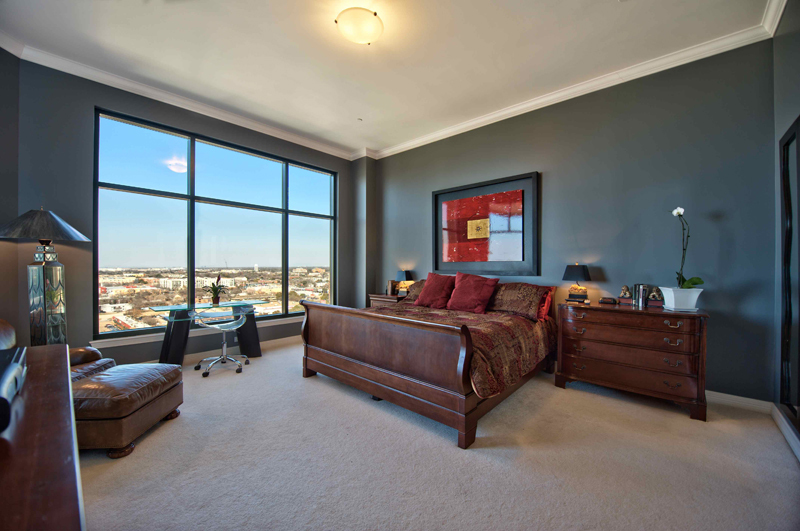 The floor-to-ceiling windows are tinted and are also in both bedrooms. 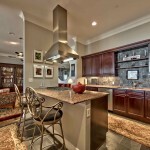 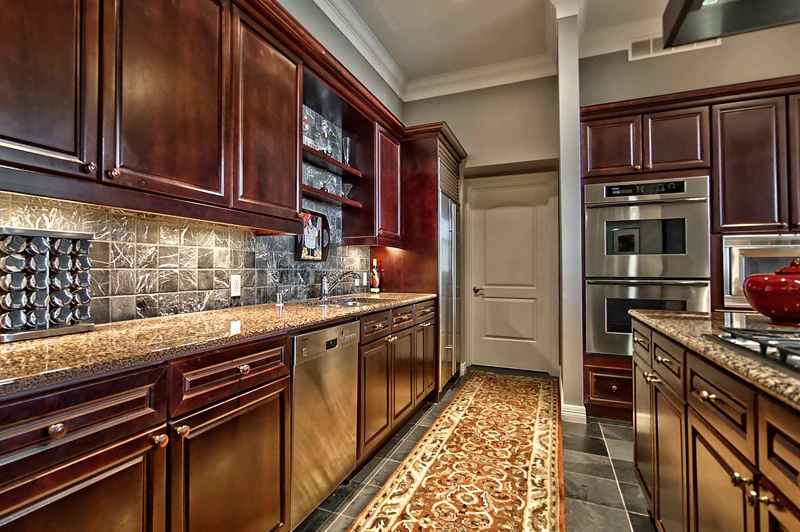 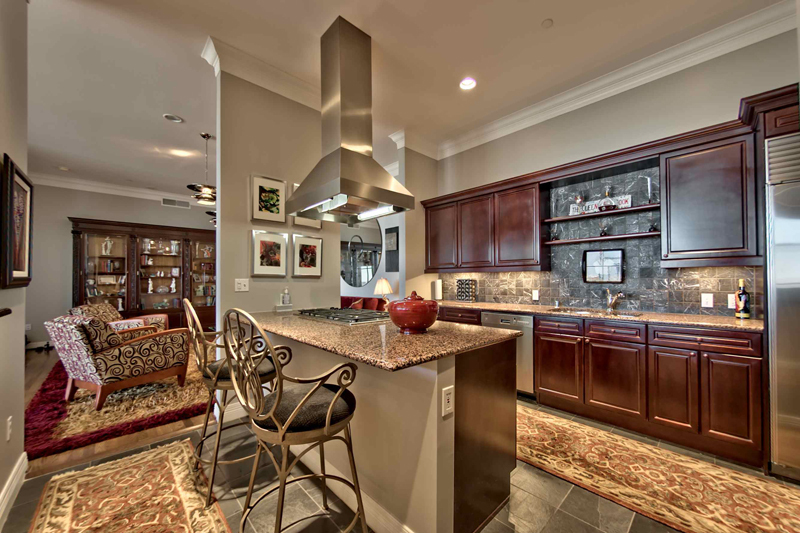 The kitchen has Sub-Zero appliances, granite counters and a breakfast bar. 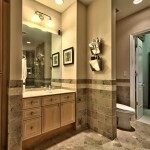 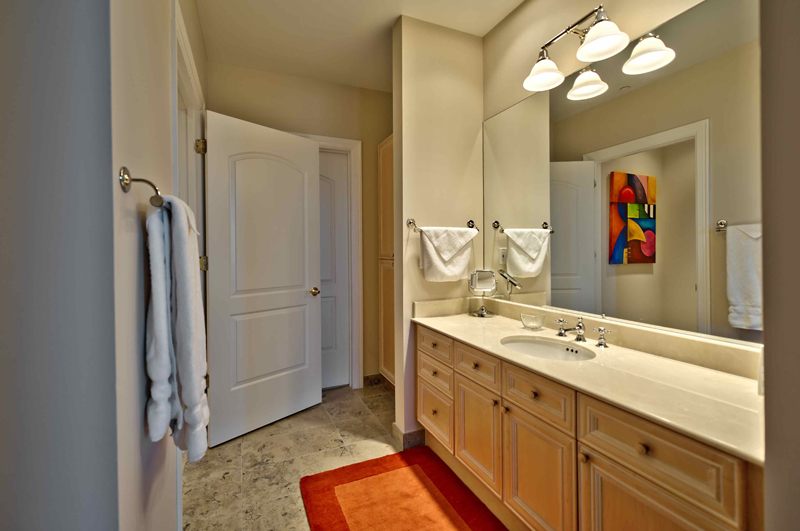 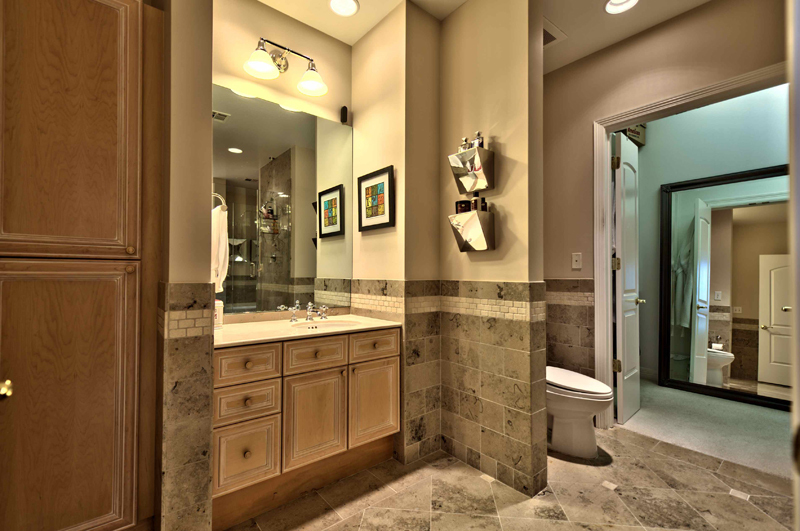 The master suite has his and hers baths and a huge walk-in closet. 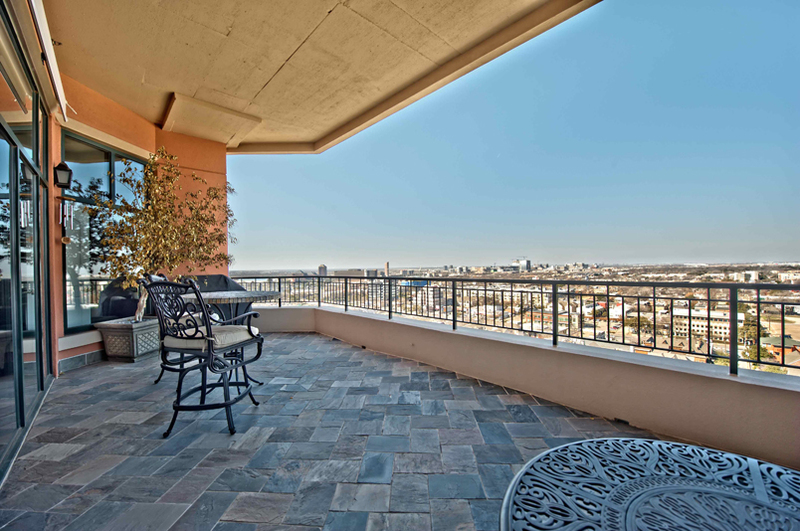 The building is managed by Rosewood and has a pool, valet and fitness center. 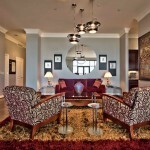 The Mansion Hotel services are also available.